Here are yet more of "those human and lovable people whose mysterious passion for God led them into preposterous escapades." Ethel Pochocki presents a follow-up collection of wildly distinctive saints--from Hyacinth to Zita to Longinus to Kentigern. Readers will again be charmed by the vivid immediacy of their settings. 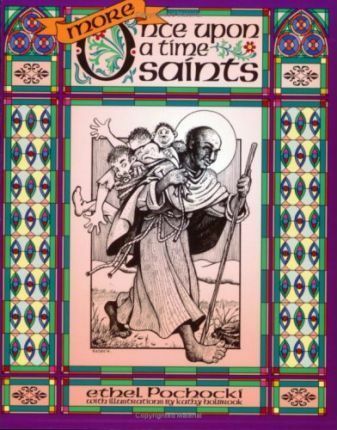 We find out what very real people they were, these saints who lived and breathed in a world as changeful as our own. Ethel Pochocki leads us through their adventures, joys and sorrows to the truly happy ending each one gained.